Middleburg Real Estate | Atoka Properties announces the addition of REALTOR® Carla Kennedy to their Middleburg office location, proudly serving home buyers and sellers. Carla has been a real estate agent since 2013 representing both buyers and sellers and has always followed her mission to make the process of buying and selling property as stress free as possible. To accomplish this, Carla taps into her own personal experiences of buying, selling and renting out investment properties. 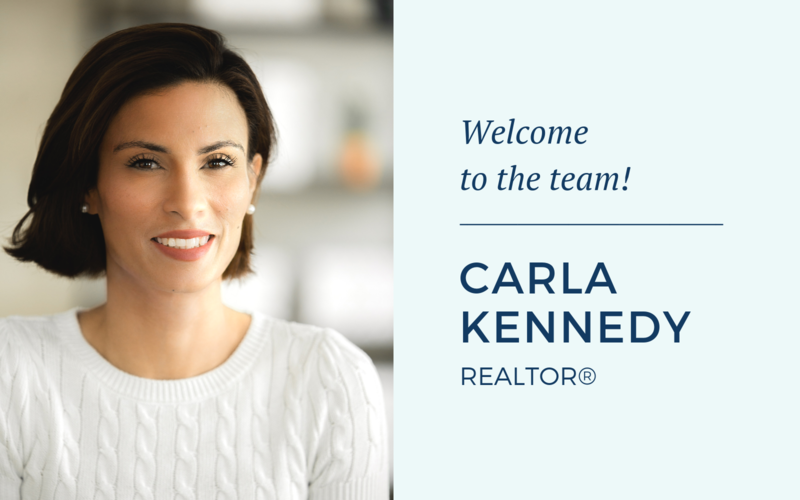 With Carla you get an agent who thinks of her clients’ needs first as she provides expert advice and counsel in navigating the technical and emotional issues that are common in a real estate transaction. With Carla, you will walk away from your transaction knowing she has represented you with passion, integrity and character. Carla’s contact info can be found here. About Middleburg Real Estate | Atoka Properties: We know that your life can’t be placed on hold while you’re buying or selling your house, which is why we take a comprehensive approach to real estate. Our agents are exceptional. Our marketing – savvy & strategic. From hunt country to the suburbs and every town in between, our approach to real estate is this: simply better.